Two thousand years ago, there may not have been liberals as we think of them today, but some of the dumb ideas that underpin the whole ideology were floating around. 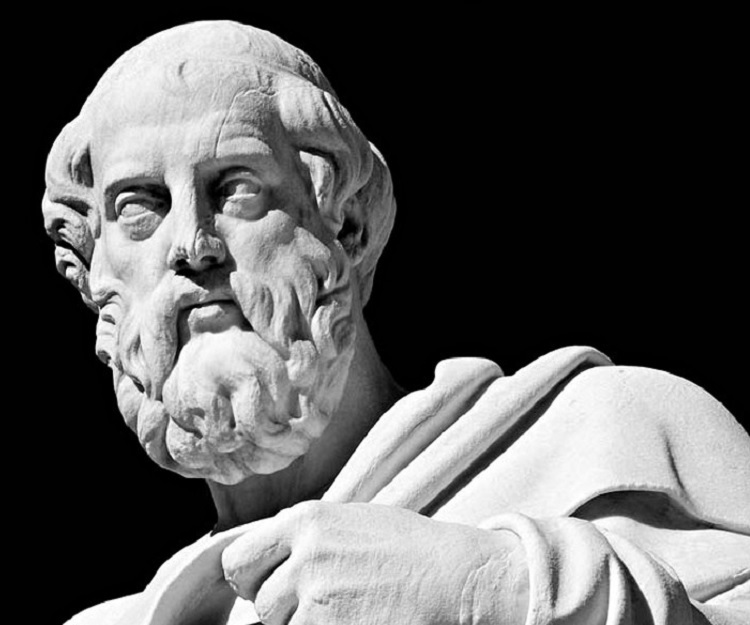 Fortunately, in Greece some of the greatest minds in human history were there to set people straight. There are an awful lot of liberals who could benefit from reading these more than 2,000 year-old words of wisdom.